DOMINATOR® III - Iowa Mold Tooling Co., Inc. : Iowa Mold Tooling Co., Inc. 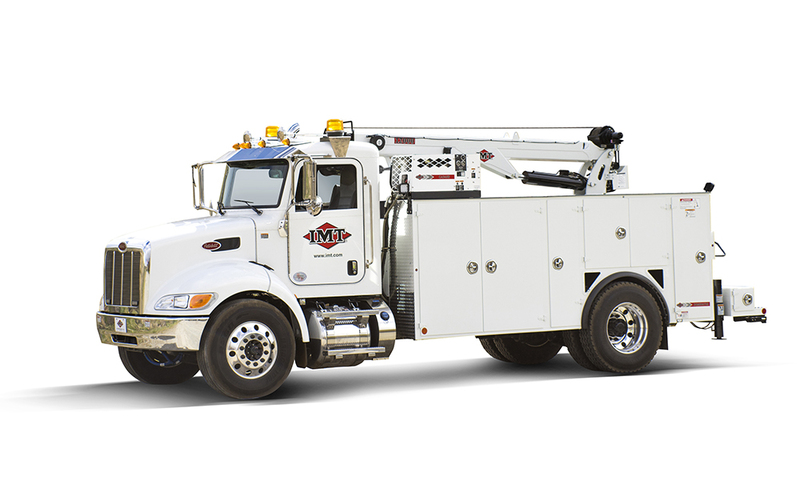 The IMT Dominator® III body has been enhanced to meet the needs of customers who require more lifting capacity. 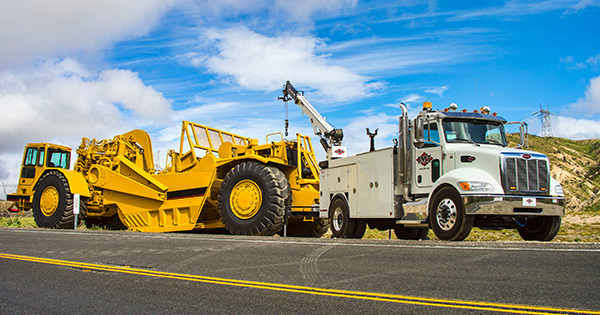 The weight of the Dominator III has been reduced by more than 500 pounds, making it significantly lighter than previous models, while maintaining stability and providing extra lift performance in critical work zones.